INCOK – Loving yourself begins lifelong romance! Why Choose INCOK foot files? Are you tired of the dead skin on your feet? INCOK salon-quality foot files offer you a perfect solution for your heels. INCOK foot files are made of premium stainless steel, thick durable plastic and anti-rust blade. There are not only foot file rasps are included, but also a nail file and a nail clipper, for your perfect home spa pedicure enjoyment! Step 2: Use the corn shaver blade to remove the thick callus carefully. Step 3: Use the convex face of colossal foot rasp to scrape off the dead skin. Step 4: Clean the dead-skin shavings and put foot care cream. How to care for foot files? – Wash tools with soap and water after each use to prolong their longevity. – Lay them to dry fully before each use. All our INCOK products carry a lifetime warranty, and 100% satisfaction guarantee. Place your order new! EFFECTIVE AND SAFE DEAD SKIN REMOVAL – INCOK foot file kit contains the sharp callus remover, which will gently and effectively peel away rough, dry feet and hard calloused skin effortlessly. Five blades are equipped, no worry about blade replacement. 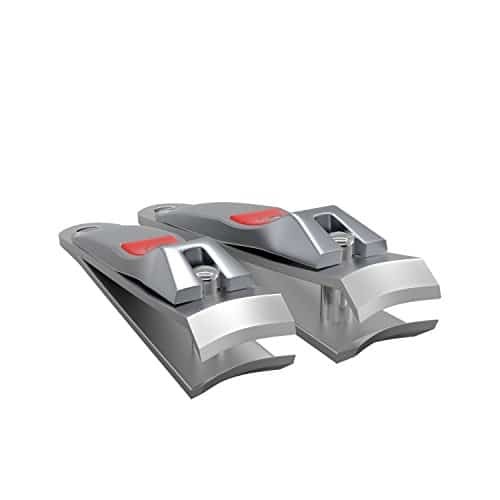 REPLAEABLE FOOT FILES HEADS – INCOK Foot Rasps are designed with three wavy pattern surfaces microplane paddles which can be easily replaced, to remove the callus, cracked skin and dead skin according to your varying heel condition. More choise for your variant skin annoyance. TOP GRADE MATERIALS – INCOK foot file kit is made with high quality stainless steel, and comes with an thicker ergonomic handle for good grip without straining. Its large metal filing surface and smooth handle design will help to remove your dry skin in a fast and effective way, leaving youthful looking heels. GOOD IN WET OR DRY: INCOK foot file are fully washable for easy cleaning, which make it can be used on wet foot or any wet condition and gives equal good results. Now you can get a perfect pedi in the shower or in the bath tub! CONVENIENT HOME PEDI – NO Time? Costly of Salon pedicure? 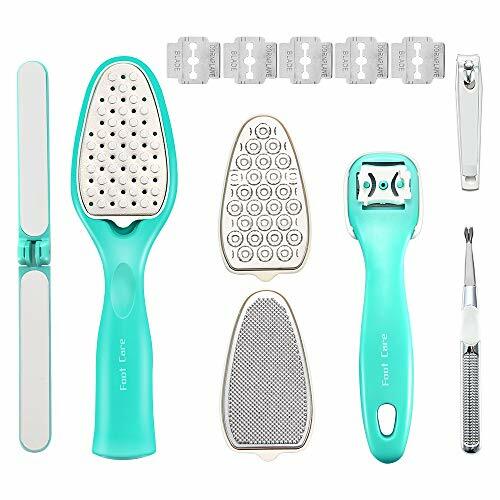 With INCOK foot file pedicure tool kit, which also provides nail file and clipper, do pedicure at home, only several minutes, your will get your baby-soft smooth heels. Let enjoy now! PORTABLE CARRY CASE: The case is 4.3 inches by 2.6 inches, perfect for travel or even at home and easy to carry. Satisfaction Guaranteed: Try it today risk free. COMFORTABLE & ERGONOMIC – Specially designed handle allows you maximum control and ease while clipping. STAINLESS STEEL – Sharp, strong blades are durable and easy to clean, and deliver precision clipping. ADAPTABLE: Set includes two different size options for toenails and fingernails which also prevents the spreading of nail fungus. EASE OF USE: Sharpened stainless steel blades cut smoothly and easily cut a variety of nails for men, women, the elderly, and children. 100% GUARANTEED: Each set comes with a 100% Satisfaction Guarantee backed by Amazon and MRP Consumer Products. 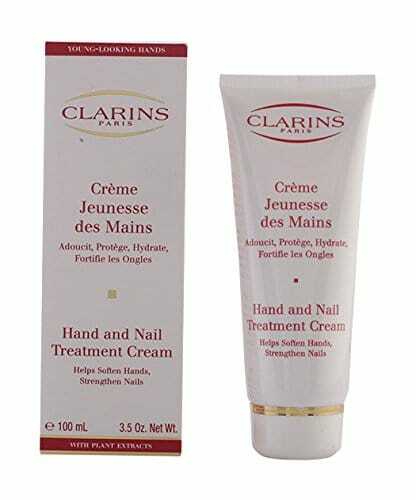 AMAZING DEAL – PREMIUM QUALITY This gorgeous little nail kit is one of a kind and your friends will definitely adore it!!! We fused the absolute top quality nail tools with a fun, stylish design that simply brings a smile to your face. 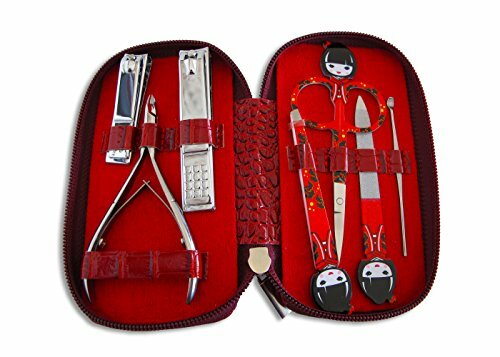 This 7-piece Nail Grooming Set Includes: Large Size Toe Nail Clippers Regular Size Fingernail Cutters Cuticle Trimmer Cuticle Pusher Nail File Slanted Tweezers Small Nose Hair/Eyebrow Scissors Each piece fits snug inside its custom made red leather (faux) zippered case. Extremely portable, this little beauty is a classy tool kit she will will not hesitate to have in her purse, desk drawer or overnight bag. 100% Satisfaction Guarantee makes this a risk free purchase. If it does not arrive in perfect condition we will replace it. So rest assured that you are buying a premium quality product that is 100% backed by Tuff Togs. SHOP EARLY AND SAVE BIG. Within the next 24-48 hours it will return to full price so take advantage of our “new to market promotion” and get yours today. These limited edition, one of a kind nail kits were produced as a special release and they are flying off the shelf! Get yours today! BE HER GIFT HERO with this gorgeous little nail clipper set she’ll love showing off to her friends! 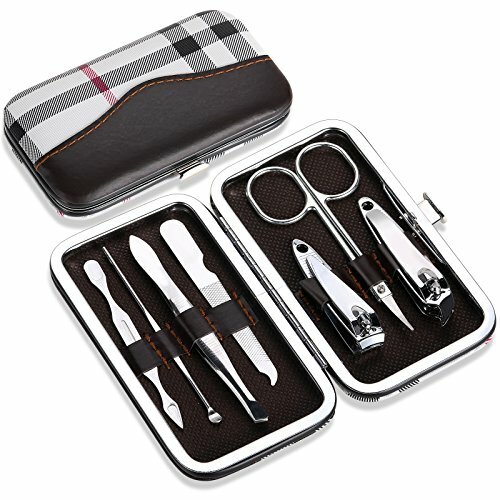 GENUINE QUALITY manicure pedicure set. Personal grooming travel kit in beautiful red zippered case. THIS NAIL SET LOVES TO BE SHOWN OFF! Buy today and save 20% enter code: VDAYNAIL in the checkout. Kovira Manual Nose & Ear Hair Clipper-With Adjustable Screw For Easy Cleaning – Free Nail Clipper And Cleaning Brush! Your Kovira nose & ear hair clippers are manual so no batteries are needed. They are durable plus have a sharp precision cut that will trim your ear and nose hair safely and painlessly! 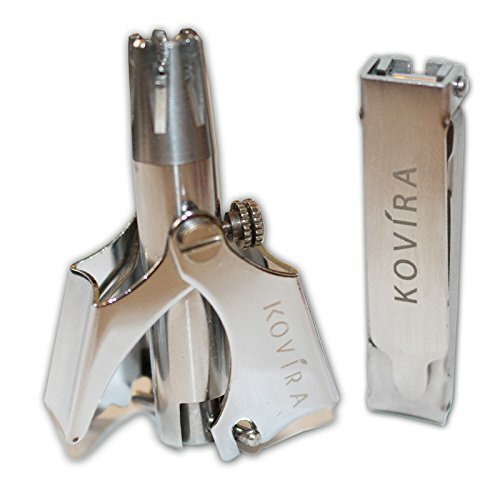 Here at KOVIRA, we specialize in providing the best, professional medical tools. We know how important it is to have high quality products that can last for years to come. Our products are made from the highest quality materials to ensure our products are hygienic to use and maintain. See Features and Details for full information about the product. HYGIENIC: Use the adjustable screw to open the metal fences to clean. Comes with a cleaning brush! FREE GIFT: Nose Trimmer + brush comes with a FREE slimline nail clipper for ultimate grooming! FREE INSTRUCTIONAL PDF: Nose Trimmer comes complete with a free INSTRUCTIONAL PDF so you can get the very best from your product. Learn how to use your Nose Trimmer effectively and safely! RISK FREE 100% MONEY BACK GUARANTEE! We are so confidant you will love your Nose and Ear Hair Clipper that we are offering a 100% Money Back Guarantee! Just get in contact with us and we will refund you. It’s THAT simple! We Have the Best Nail Clippers! Our nail clippers are made of premium brushed stainless steel and extremely good quality. These are the ones that leave clean cuts with no jagged edges. Improve the appearance of your nails with the best nail clippers set! Your nails are the building blocks which helps protect the ends of the fingers and toes. That’s why TOP TENG® offers the absolute highest quality fingernail clippers and toenail clippers. Exceptional manufacturing, precise quality control, extensive testing and superior building material makes TOP TENG® the best nail clippers around! We’ve made the choice a no brainer. Features of Our TOP TENG® Nail Clippers Set Include? • Large thick toenail clippers + Small fingernail clipper come in a beautiful gift box, best nail clippers set. • Premium brushed stainless steel that lasts a lifetime. Strong, attractive. • Precision blades that give a clean cut for that well-groomed look. No tearing or chipping. • Ergonomically designed for comfort and an easy grip. • Designed with durability in mind and convenient to carry around. We are proud to offer our lifetime warranty on all TOP TENG® products. If you feel that it fails to live up to our promise of fit, finish & function, simply return it to us & we will cheerfully repair or replace your product. TOP TENG® reserves the right to repair, or replace at our discretion. Returned items may be replaced with a refurbished equivalent, depending on the age and condition of the return. 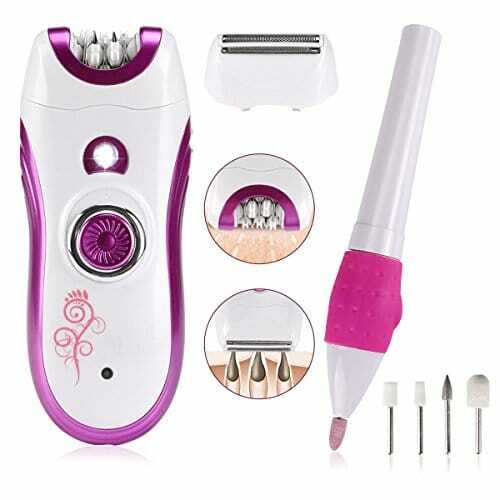 2 CLIPPER SIZES INCLUDED FOR MEN & WOMEN – Nail clippers set contains toenail clippers and fingernail clippers giving you more options also reducing the risk of spreading nail fungus. These clippers provide a strong & sharp professional performance. STRONG & DURABLE – 100% brushed stainless steel, won’t rush. 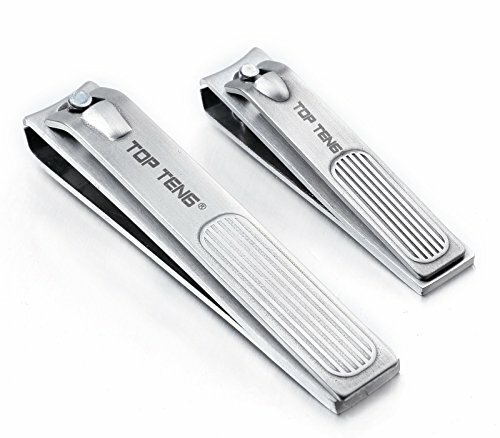 Our TOP TENG® nail clippers are crafted with durable, High Quality Stainless Steel. Blades are correctly aligned for a precise, sharp cutting edge. Heavy duty and solid, yet easy to hold so you can trim nails comfortably. ERGONOMIC DESIGNE, EFFORTLESS – Unique handle design allows the nail clippers to cradle fingers, making it easier to control and delivering a more confident clip every time. Hand-sharpened stainless steel blades cut thick nails smoothly and easily with no need for filing. CLEAN & SMOOTH CUT – No splitting, ripping or tearing of nail which can lead to ingrown nails and fungal infections. Precise Cutting With Perfectly Aligned Blades Supports Healthy Toenail, Fingernail and Cuticle Growth. LIFETIME WARRANTY – We are proud to offer our lifetime warranty on all TOP TENG® products. We reserves the right to repair, or replace at our discretion. Returned items may be replaced with a refurbished equivalent, depending on the age and condition of the return. 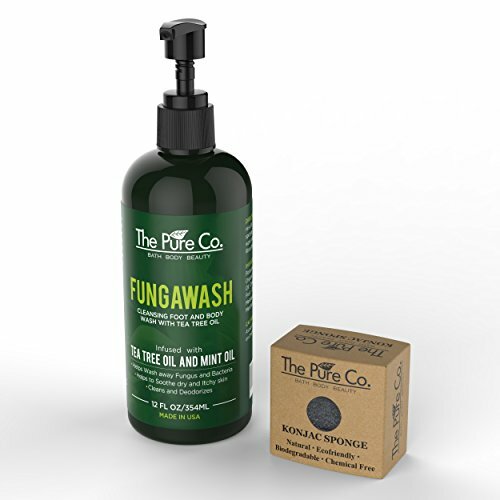 For the traditional form of wet shaving The Art of Shaving offers their classic Shaving Soaps. Formulated with glycerin and coconut oil, they generate a rich and warm lather when used with a Shaving Brush and hot water. The lather protects the skin and softens the beard while providing an extremely close shave. 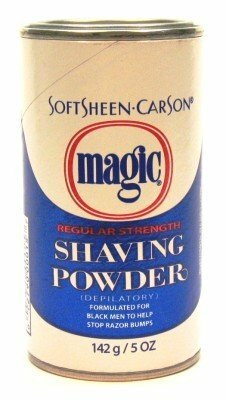 The shaving powder recommended by the national Medical Association as an effective shaving method for the relief of razor bumps in black men. Get your nails perfectly shaped with our all new Finger and Toenail cutter with guaranteed precise results! Are you tired of nail clippers that tear your nails? That don’t clip cleanly because the blades do not meet? You no longer have to worry about that. 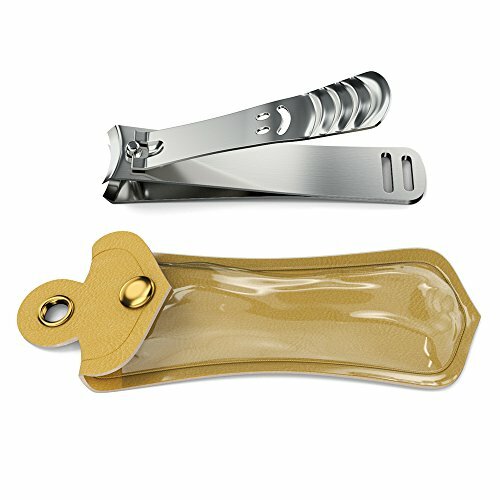 Both the smaller fingernail clipper and the larger toenail clipper deliver a clean cut every time without tearing the nails. The nail clipper will leave the edges of the nails smooth which prevent them from chipping and peeling. If you are not satisfied with this Utopia Home’s Finger and Toe Nail Cutter, just return it within 30 days for a full refund. No questions asked, no hassle. Scroll up to click the Add to Cart button. 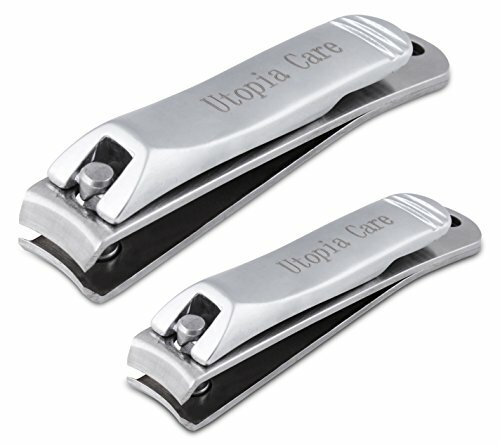 Utopia Home’s Finger and Toe Nail Cutter shipped today. ACUTE AND STURDY – We do understand how important your nails are for you and that is why, we have our precise Toe and Finger Nail Cutter for. It produces acute results and is sturdy enough! POLISHED DESIGN – Ergonomically designed Nail Cutter has been planned with such thoughtfulness so that you can get the perfect shape for your nails without even trying! SIZES – It comes in two sizes in one pack. The small one is 6.2*1.3*1.7cm in size and large one is 7.7*1.6*2cm in size so that you can use as need arises. BUILT IN NAIL FILER – Don’t we just love to make our customers happy? Yes both the nail cutters have a built-in nail filer so that you do not have to carry multiple instruments. MONEY BACK GUARANTEE- We think you’re going to love Finger and Toe Nail Cutter as much as we do! But in case you don’t, you are covered by our 30 day, no questions asked, money back guarantee. We want our customers to be 100% happy. You Deserve The Best! Why bother with small, poor quality nail clippers that either break easily, don’t get the job done or both? Introducing professional grade toenail and fingernail clippers from Belle Peau Beauty. Belle Peau Beauty Nail Clipper Features: Professional grade stainless steel material Built in openings for clipping, hanging or attaching to your keyring Extra large size Anti-slip ridges for a better grip and safe use Free attractive faux leather case included Buy with no risk with our lifetime guarantee We guarantee you will love them and that they will never break or you get a free replacement or your money back! LIFETIME GUARANTEE – Our clippers are backed by a lifetime guarantee. If you are not satisfied or have any issues, simply contact us for a free replacement or full refund, period! PROFESSIONAL GRADE – Made with stainless steel, not inferior zinc. Our clippers are the choice of professional nail salons, day spas and beauty salons. LARGE SIZE – At 3.3 inches and extra wide, our clippers are ideal for both light clipping of fingernails or thick, tough toenails with a wide jaw opening. ANTI-SLIP GRIP – Also includes anti-slip ridges for a better grip and to prevent slipping. FREE FAUX LEATHER CASE – We’ve included an attractive, complimentary faux leather case for the perfect set, ideal for storage and travel.